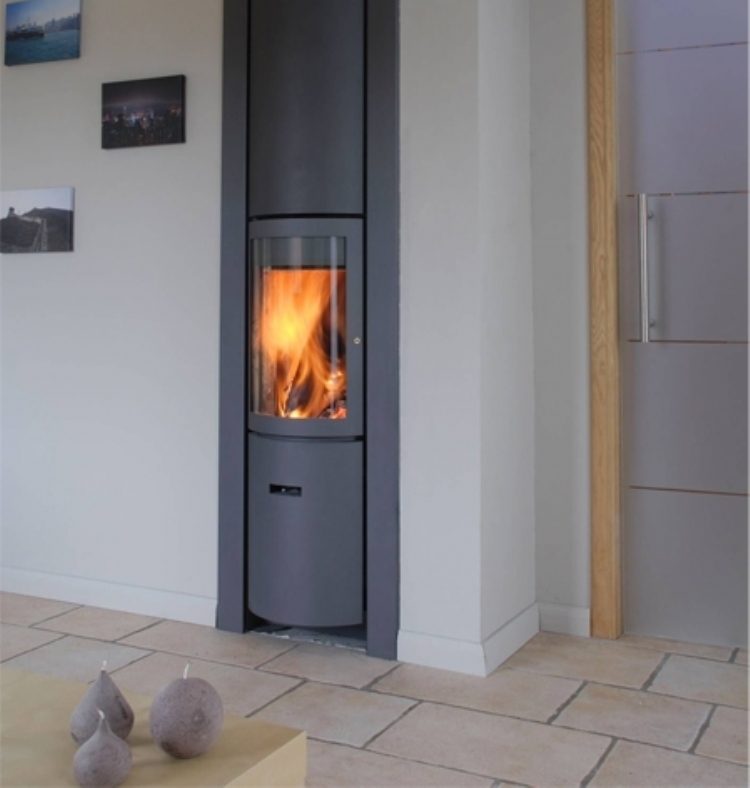 Kernow Fires are suppliers of the Stuv 30 Compact In in Cornwall. 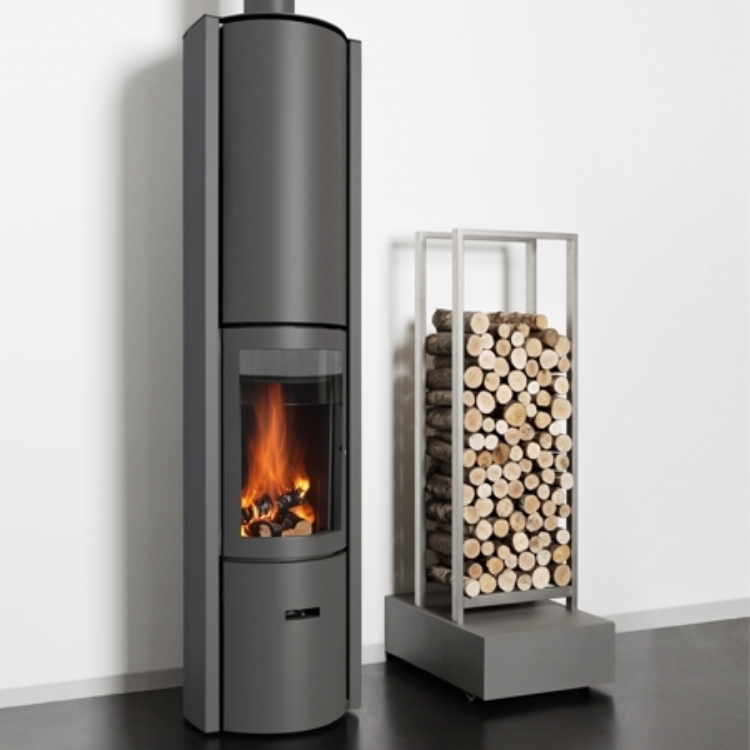 The Stuv 30 Compact-in is specially designed for low-energy or compact houses; it has a smaller combustion chamber and reduced heat output, it therefore only consumes what is necessary. 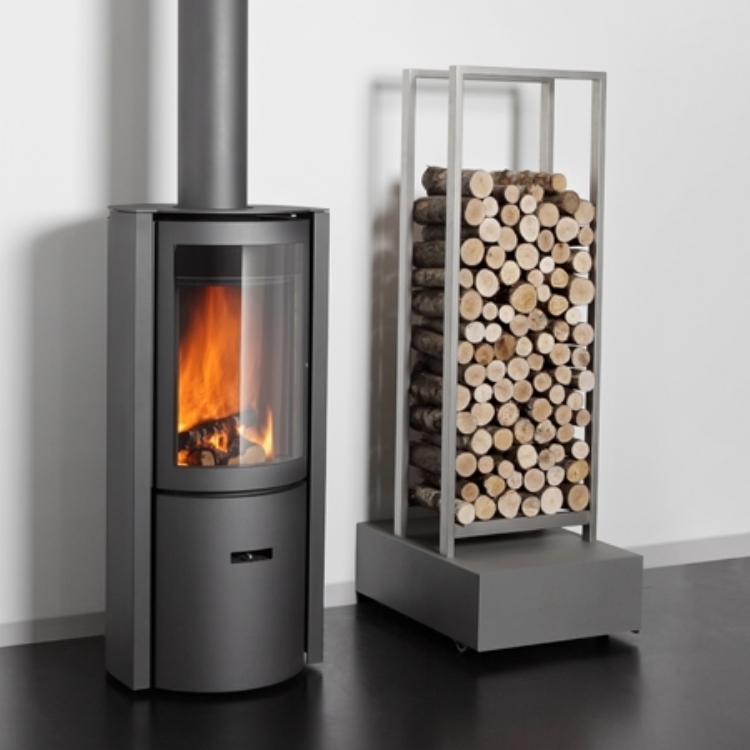 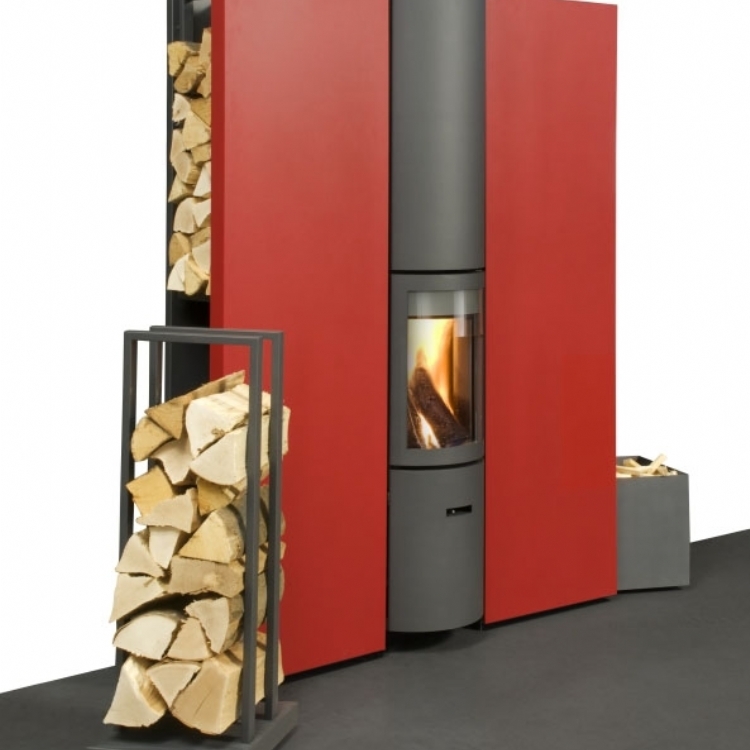 As with the rest of the Stuv 30 range, the Compact-in has three burn chambers allowing the stove to be run as an open fire, glass fronted fire or a slow burner.